A man who went to prison in 2012 for robbing a victim in the 700 block of West Cornelia is going back to prison after pleading guilty to robbing a man in the 800 block of West Cornelia in April. Keith Sandifer, 49, received a three-year sentence from Judge Earl Hoffenberg in exchange for his plea. 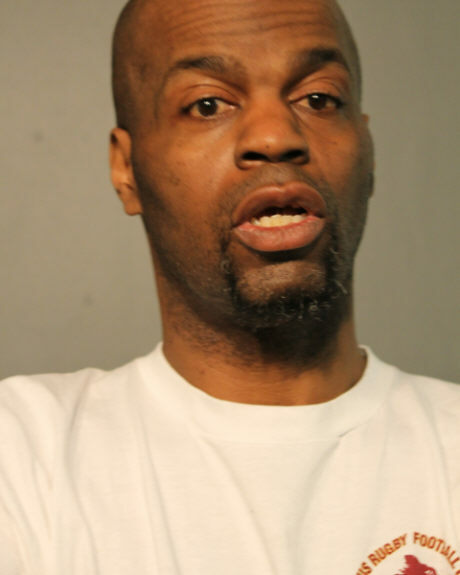 Early on April 22, Sandifer pushed a Boystown man to the ground and went through the man’s pockets while implying that he was armed. Cops found Sandifer within minutes at Halsted and Addison. He was positively identified as the robbery offender, police said. 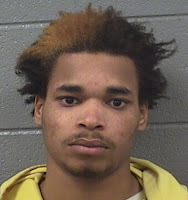 • Four people stand accused of participating in a series of robberies around Southeast Lakeview and nearby Lincoln Park last October. Now, the first guilty plea has come in. Deontae Hollins, 20, pleaded guilty to three of the robberies last week. Judge James Obbish sentenced him to three five-year terms to be served concurrently. The other three defendants continue to work their way through the court process. All four of the accused lived in the same home in the 6500 block of South Laflin.